This service is for this buyer can not see the exact service which buyer want to buy.But Please send text before create order and tell which service service you want.please don't worry i am a social media expert and i can do all kind of high quality social media work. 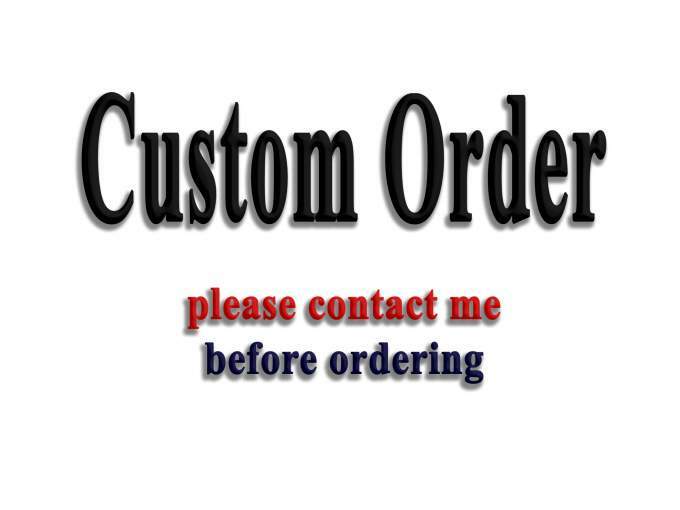 Custom order for my respectful buyers is ranked 5 out of 5. Based on 3 user reviews.